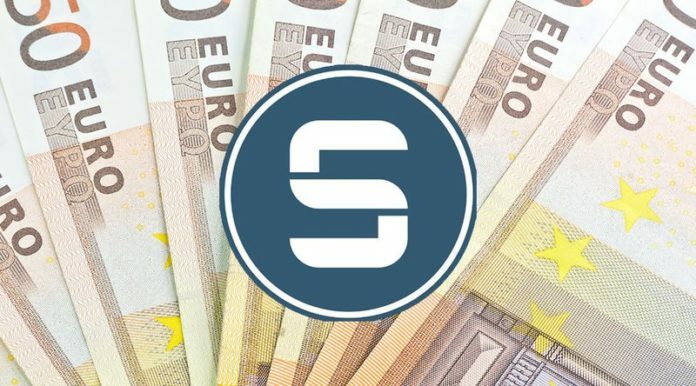 Blockchain Payroll Platform WorkChain.io has partnered with tokenization platform STASIS to enable euro-backed crypto paychecks for its European Union (EU) users with the EURS stablecoin. EURS becomes the second stablecoin selected for use on the WorkChain.io platform but the first one collateralized in euros. The platform also supports TrustToken’s TrueUSD stablecoin, which is a fiat-collateralized stablecoin pegged to the U.S. dollar. WorkChain seems to be entirely different from a host of blockchain-based payroll services like Bitwage, the U.S.-based payroll and wage payment platform. Whereas Bitwage offers the typical payroll model with an option to convert monthly payments into bitcoin or ether, WorkChain disrupts the pay period, allowing workers to choose when they want to get paid and in which currency. The EURS is a fiat-collateralized stablecoin created by Malta-based STASIS in July 2018 with a $100 million pre-launch order book; it aims to be the largest fully “verified and collateralized” stablecoin in the world. WorkChain.io is a blockchain-based payroll company that allows for instant payout to employees in crypto. Initially designed for salaried workers, employers can connect their payroll with WorkChain’s platform using the company’s wallet app, which creates a payroll smart contract to execute payments to employees. At the moment, WorkChain.io’s mobile wallet has a few missing parts, but Fyfe promises significant upgrades in the ensuing months. Additional wallet functionality will include users being able to choose to withdraw their cryptocurrency earnings to their bank account or credit card, transfer to any major exchange, spend directly, or save on the WorkChain.io platform, he noted.